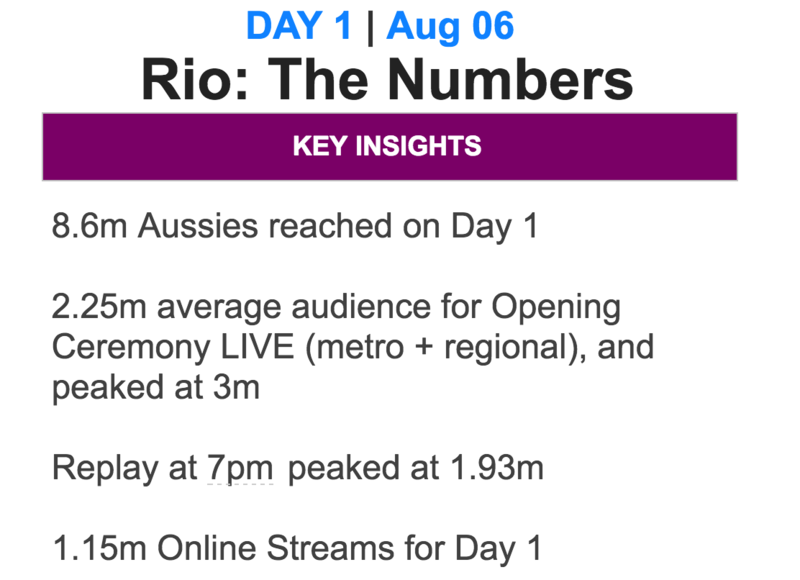 Anticipation about Australia’s improved performance at the Rio Olympics has seen the Seven Network record massive ratings across the weekend for the Olympic Opening Ceremony and then the first two days of competition on both Seven’s primary channel in addition to its supplementary channels 7TWO and 7mate. However, the early success of the Australian swimmers in the pool has led to some challenges for the Seven digital team. The Olympics on 7 app was a popular download on the weekend, soon climbing to #2 in the App Store, ranking only behind Pokémon GO. However, the Seven app soon overtook that global game phenomena and ranked #1 which is where it currently ranks. Such was the demand on Saturday though that the app failed for many users on Saturday and Sunday with no streaming available for long periods of time. “The unprecedented demand for live sports streaming from Rio Olympics has had a massive impact on streaming architecture. “We apologise for inconvenience that this is causing and we are doing our best to restore streams soon. Although Seven has put its hand up to accept responsibility for the digital fail, it is believed some of the problems are beyond its control and were part of an international demand for Olympic streaming content across the weekend which put stress on internet architecture. As of Monday morning the app seemed to be working well offering the Seven linear streams as well as live action of most Olympic events under way. The only issue seemed to be there was no commentary on some of the live feeds. Seven added this morning that there were 2.8 million streams yesterday alone via its app which has shattered the previous record of 843,000 during the Australian Open and the 488,000 launch at last Year’s Melbourne Cup. 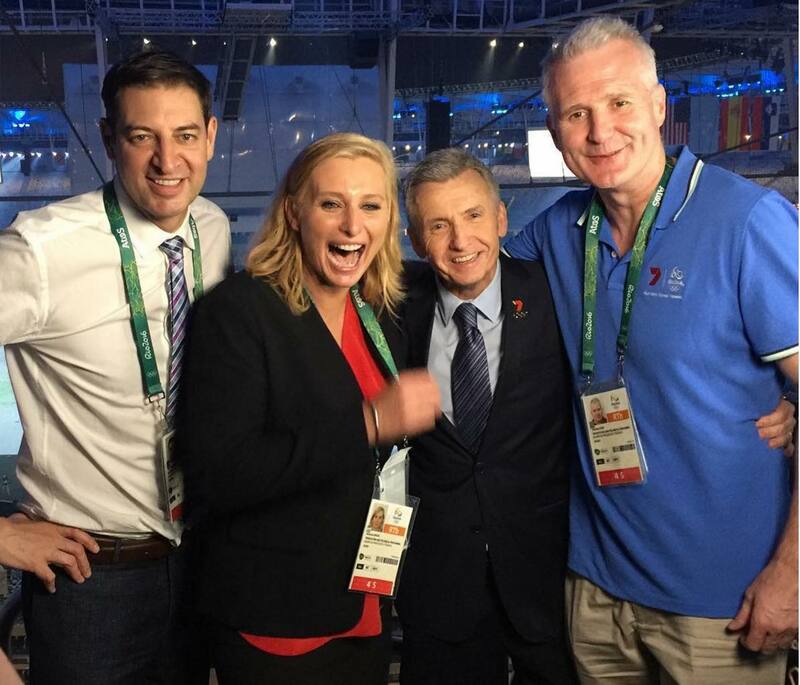 Follow Mediaweek‘s Twitter account at @mediaweekAUS for updated Olympic TV and digital ratings every day of the Rio Olympics.